Jane Marle is the Founder of IPSEITY, a unique Fashion Platform, which brings together innovative fashion designers from all around the globe, to create an exclusive fashion capsule, bringing unique pieces to truly individual individuals. 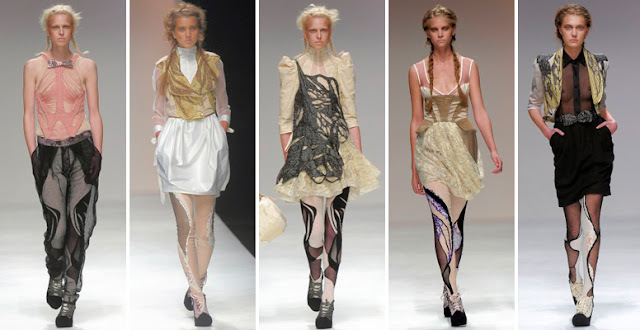 Jane Marle grew up in France and moved to London in her teens, where her passion for fashion grew rapidly. She studied fashion styling, art direction and advertising and started her career as a fashion stylist. 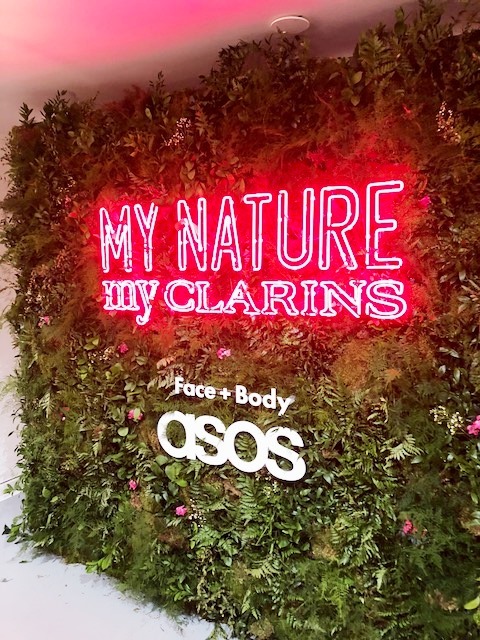 Clarins is the latest brand to ASOS ever-expanding Face & Body product family. Over its 65-year long history, Clarins has made a name for itself as a total skincare gamechanger, with its products promising some serious pampering. My Clarins is the new beauty product range by Clarins, specifically made of powerful plant and fruit extracts for a glowing, happy complexion. Beautiful, healthy skin should only ever be a swipe away. That’s why Clarins created their new vegan skincare range - packed to the brim with healthy, natural ingredients and created with happy skin in mind. The My Clarins treatments can be applied every day, no matter your skin type, and whatever your nature. Achieving flawless, healthy-looking skin has never been this easy. Asciari's objective is to create a distinct and timeless style, based on precise aesthetic and cultural standards. As in the archaic Sicilian origin of the word, "to search, to gather, to create a meeting", Asciari conveys its essential and pure demi-couture aesthetics, unveiling itself through finest materials and a particular attention to details. A heritage of values deeply rooted in the founders: one brother and one sister, Pietro and Federica and their mother Marta. Since always passionate about fine fabrics and tailoring, they have eventually turned this creativity drive concrete with Asciari. 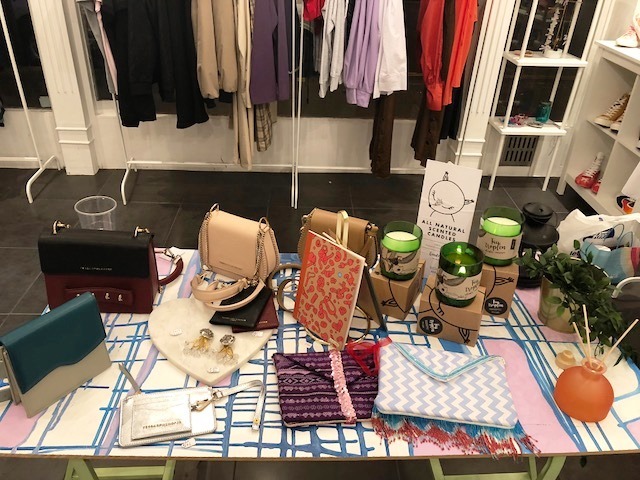 Federica, designer of the brand along with the support of Marta, has the artistic direction while Pietro is involved with marketing and external relations. 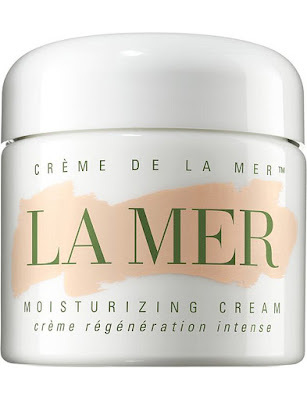 At the heart of the original and award-winning La Mer Moisturising Cream is the potent Miracle Broth™ – containing sea kelp, calcium, magnesium, potassium, iron, lecithin, vitamins C, E and B12, plus oils of citrus, eucalyptus, wheat germ, alfalfa and sunflower. 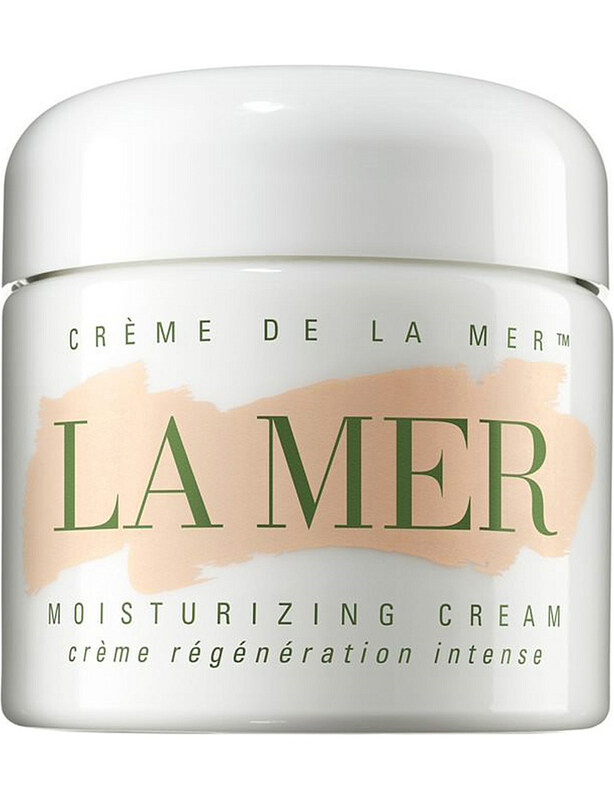 This cult cream has been specially formulated to improve the skin's overall appearance leaving it softer, smoother and supple. ba&sh’s leather skirt is a lesson in unstudied elegance, and epitomises a modern form of demure dressing. 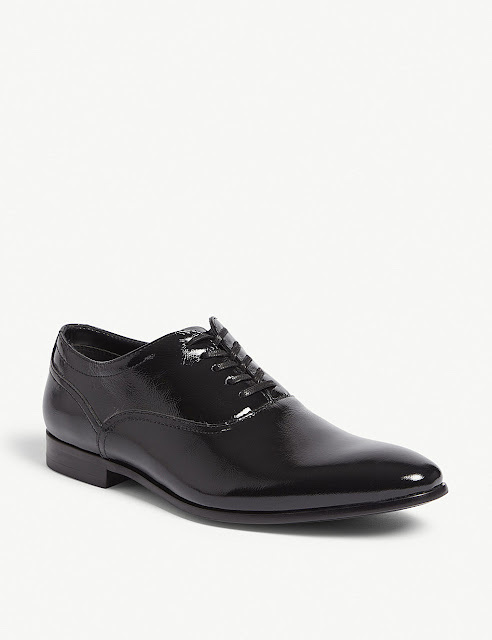 It’s crafted from sleek leather to a high-rise pencil shape that forms into a wrapover front with knotted ties at the waist. 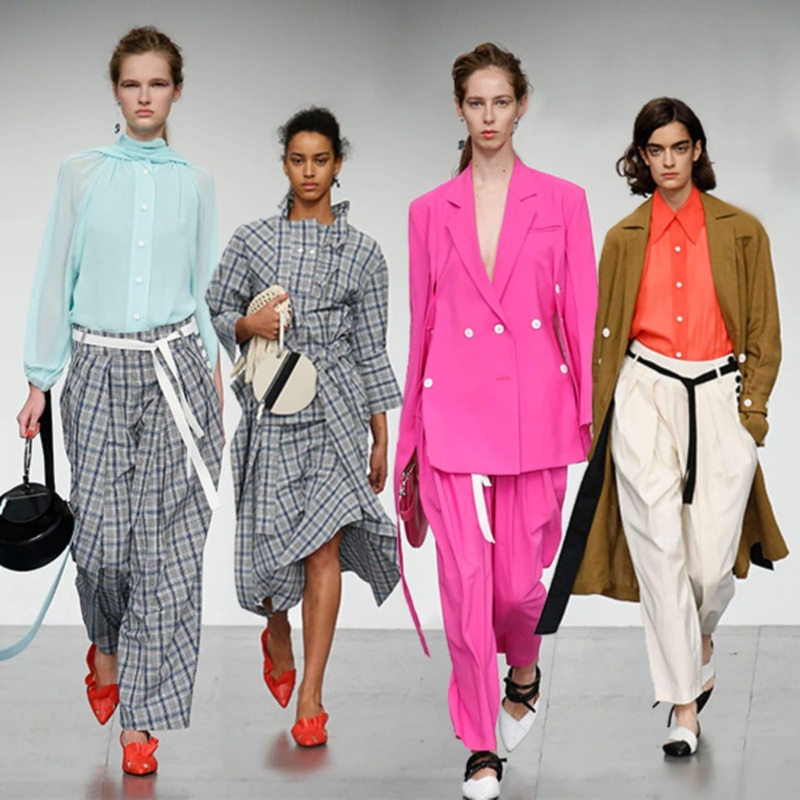 Slouch a muted jumper on top and ground your look with pointed heels or strappy sandals for a dinner date look that’s pared back yet oozes confidence. Established in Canada in 1972, Aldo's respect for timeless footwear has earned it a sought after reputation. Classically shaped with an almond toe and stacked heel, the Senaglia Oxford shoes are fashioned from curved-cut leather panels and fitted with a short tongue. The intricacy of Han Chong’s guipure lace is one thing, but the allure of sequins for an evening out is unrivalled. 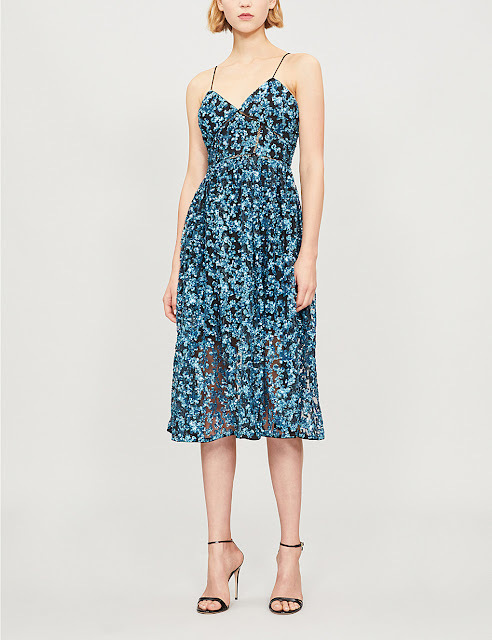 At Self-Portrait the designer bedazzles his AW18 collection with the shiny stuff, and he scatters it all over this midi dress in a charming azaelea floral pattern to match its tea party length. Suspending from spaghetti straps, the V-shaped neckline perfectly frames the décolletage, waiting to host an equally glimmering pendant. 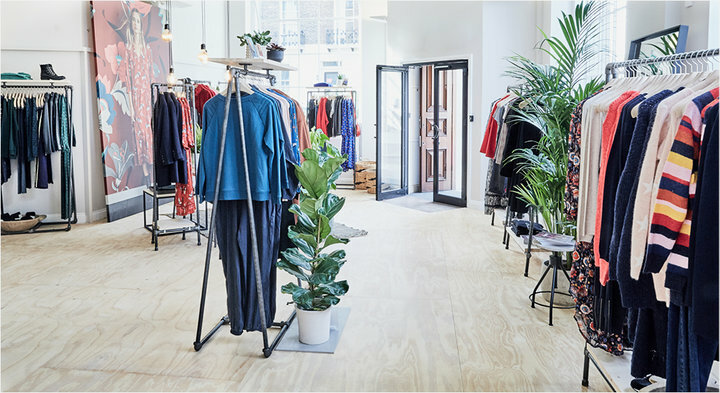 During this Autumn Winter Season, Hush has created a unique space in London's Belgravia, where you can browse their latest collection up close. You can try on the styles, place your order in store, and Hush will deliver it to your door beautifully wrapped and ready to wear.